T’Challa, better known as The Black Panther, in a solo venture, is a thing that has felt like it has been coming for a while, slowly building a head of steam. First introduced in Captain America: Civil War, and having undergone something of rebirth in the comics under the stewardship of Ta-Nehisi Coates, he is something really different in terms of black super heroes. 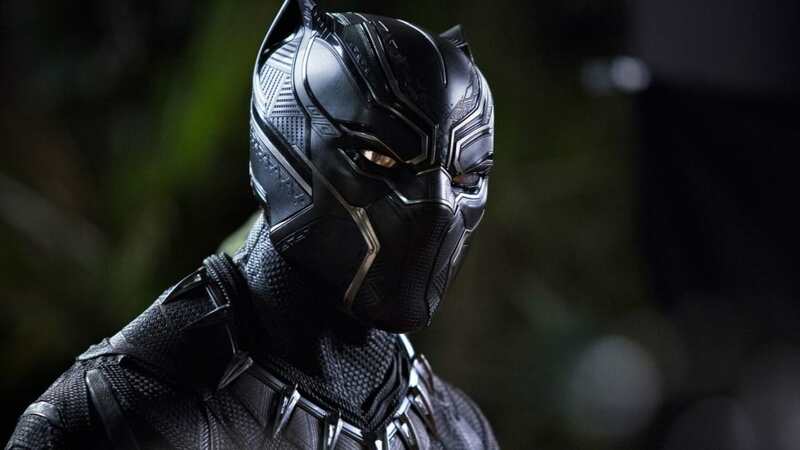 The Black Panther gives us an African country that is on the cutting edge of technology, lead by a badass in a vibranium suit that, let’s be frank, is cooler than anything else out there in the Marvel Cinematic Universe, and yes, I am including Tony Stark’s gold and red. But here’s the interesting thing – Africa, a continent probably not readily associated in most people’s minds with technology, is actually undergoing a very real technological revolution, as an article in National Geographic, about young entrepreneurs in the sub-Sahara demonstrates. In the Kenyan village of Engineer, something has started to build. We meet Peter Kariuki, who attended Maseno School, a prestigious school attended by none other than Barack Obama’s father. Peter was given the keys to the computer science lab and was allowed to code throughout the night. Cut to 2010, where the 18 year old Peter, now in Kigali, Rwanda designs an automated ticket system for the capital city’s bus system. 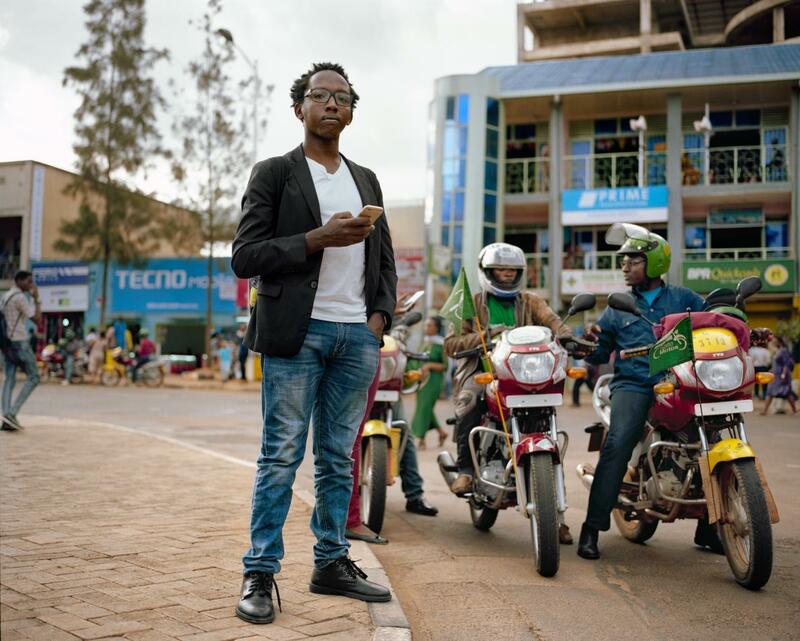 A few steps on and Kariuki has developed something like Uber with a motorcycle taxi service called SafeMotos. There is iHub in Nairobi, a technology innovation center. There is the Rwanda Development Board working to feed the buzz that is starting to build in the area. The University of Nairobi’s School of Business. The Ministry of Information and Communication. All these different organizations working to create something akin to the growth in the technology sector in other developing countries. iCow helps herders manage cows. Kytabu helps poor students lease textbooks on mobile devices. The economic situation that these countries find themselves in actually drives the innovation, and as more and more of these entrepreneurs are picked up and invested in, the scene will change, and money will surely follow. Girls are being encouraged to code too, and there have been very successful events in places such as Uganda, using a curriculum from Rails Girls, a non-profit from Finland aiming to teach girls to build their own apps from scratch. 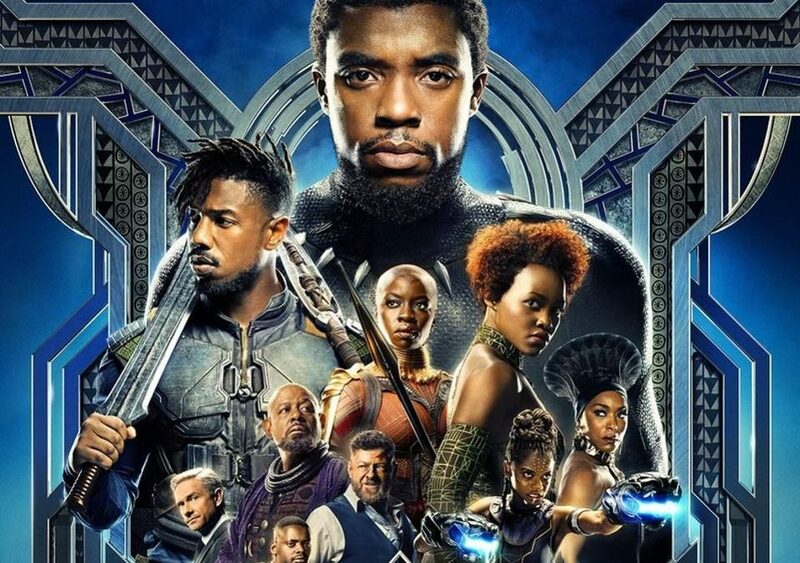 So, while this generation of innovators aren’t quite living in Wakanda yet, there is a real promise there, and the reality of an African Country like the one depicted in the movie and comics is maybe closer than some people think. The movie is a significant cultural event, that is giving children and even adults, a representation of themselves on the big screen that we haven’t really seen before. Some have pointed to Blade as a frontrunner in the black super hero stakes, and Luke Cage knocked down some walls on the small screen, but there hasn’t been anything that has this scale and this potential, and while it seems very of the moment, it also feels like it can keep rolling far past even current concerns to become something else entirely. It should be celebrated.